Are you looking to sell your property in Nottingham? 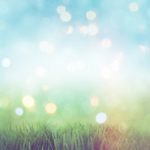 Walton & Allen are one of the leading estate agents and letting agents in Nottingham, helping you to either sell or rent your property for the best price possible. 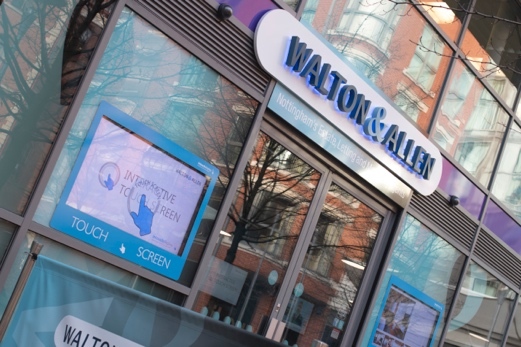 Established in 2000, Walton & Allen have branches with property for sale in Nottingham city centre, Arnold and Hucknall. Why not contact any of our sales teams to see how they can help you today? Our staff have a combined property knowledge which spans well over 100 years. We always aim to sell your property for the best price in as little as time as possible, whilst helping you through every step of the sales process. Walton & Allen estate agents sell homes differently. To find out how we offer more than any other local estate agent, view our Selling Your Home page. We offer several ways to market your property which differ from other agents, including 24 hour window touch screens to instantly book viewings, 360 degree virtual reality videos and our very own smart phone app to put your home in front of more potential buyers. 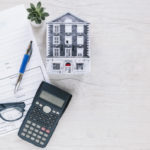 How much is your Nottingham property worth? You can request a free valuation of your home by filling in this form below. We can value property either online or by visiting your home for a more accurate price.